The image above shows the new chapel as viewed from the street. 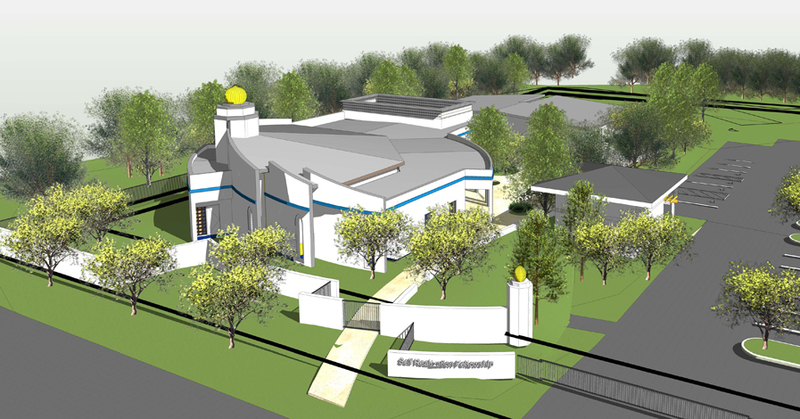 If needed funds are available, we will begin construction in September 2019, and will have our first service in the new chapel in late 2020. 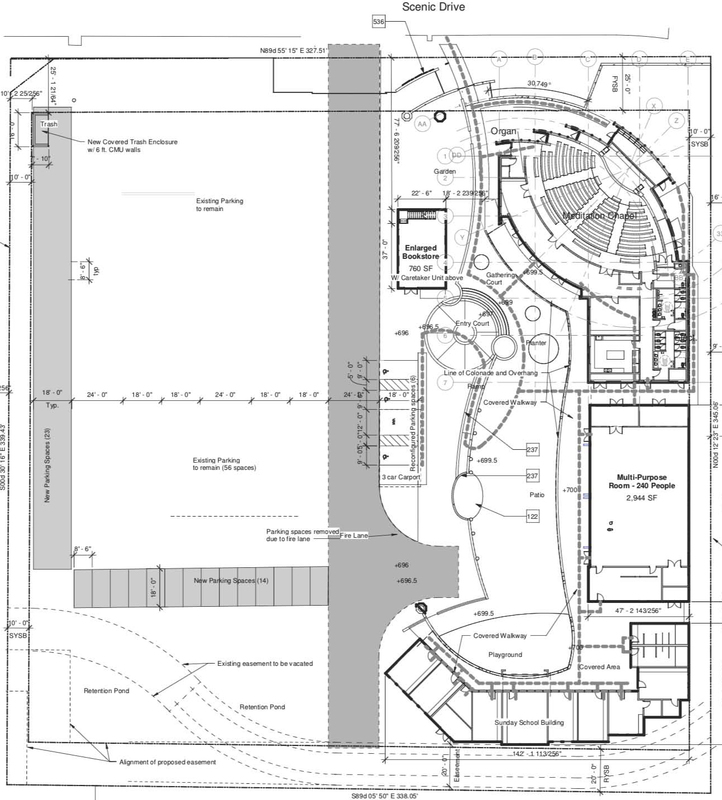 The bottom image shows floor plans for the overall site.